The number eight symbolizes resurrection and a new beginning. Noah’s ark passed through the waters symbolizing death, but it was resurrected and rested on Mt. Ararat and eight people emerged to a new beginning. 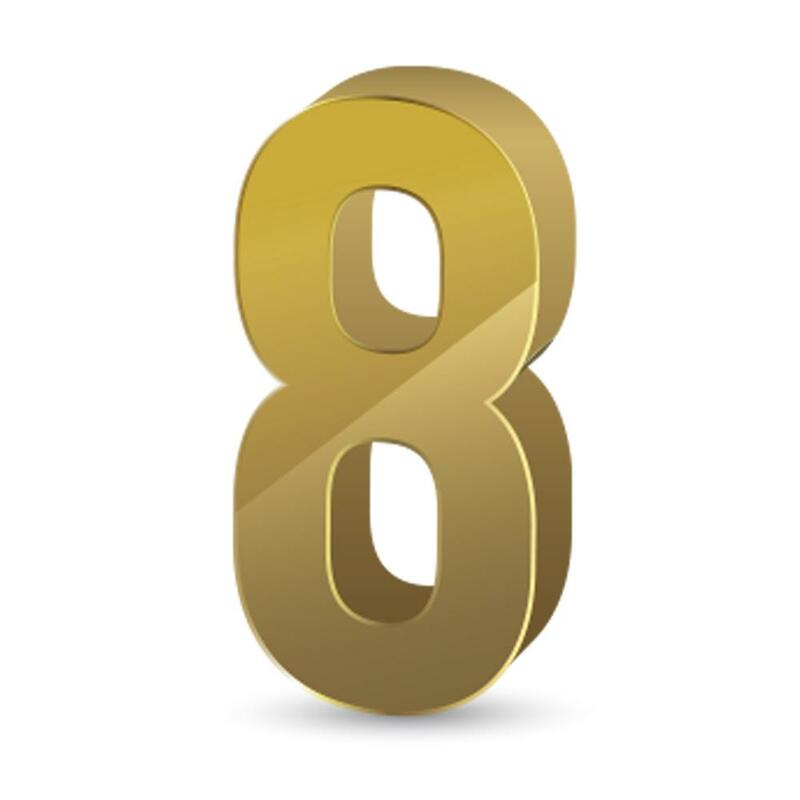 Other interesting things about the number eight: David was the eighth son of Jesse, while Solomon was the eighth son of David. The writers of the New Testament were eight in number: Matthew, Mark, Luke, John, Paul, James, Peter and Jude. The number eight also speaks of new beginnings.